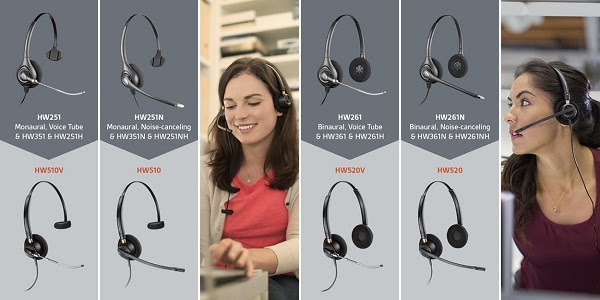 To ensure that customers have access to the best products, solutions, and services, Plantronics periodically discontinue older versions of their VoIP headsets. Recently Plantronics announced that they are going to transition the SupraPlus to the EncorePro 500 Series. Due to the success of the EncorePro 500 series, Plantronics is retiring the SupraPlus Series. The last order date will be January 31, 2019 and the last shipment date will be March 31, 2019 or while supplies last. Need more details? Contact our VoIP experts at 1-800-398-8647. Learn more about EncorePro 500 Series!